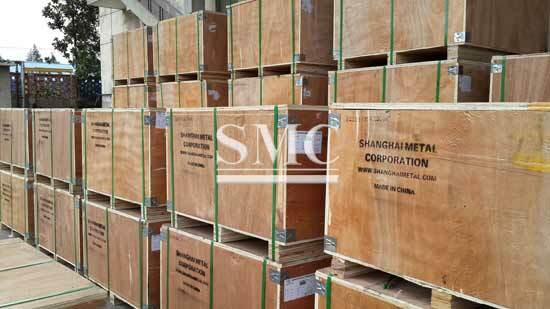 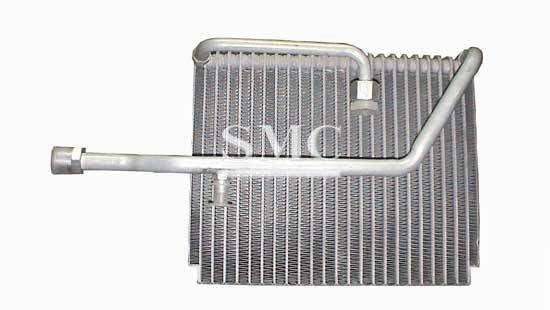 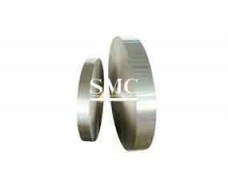 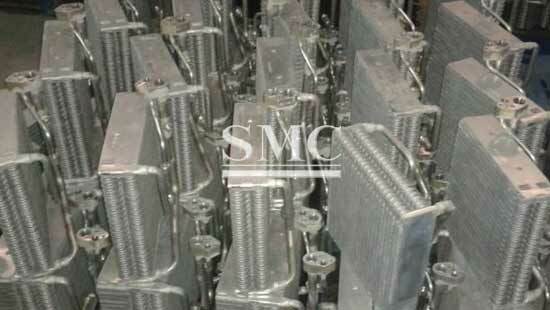 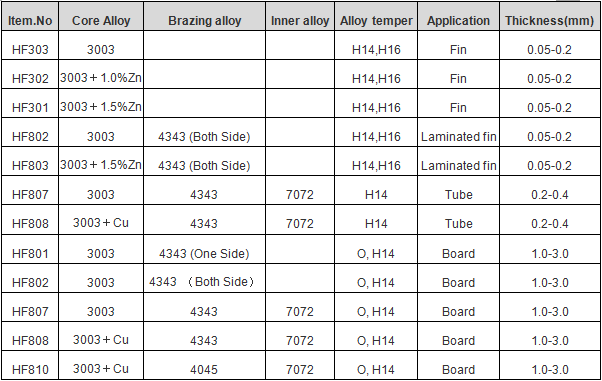 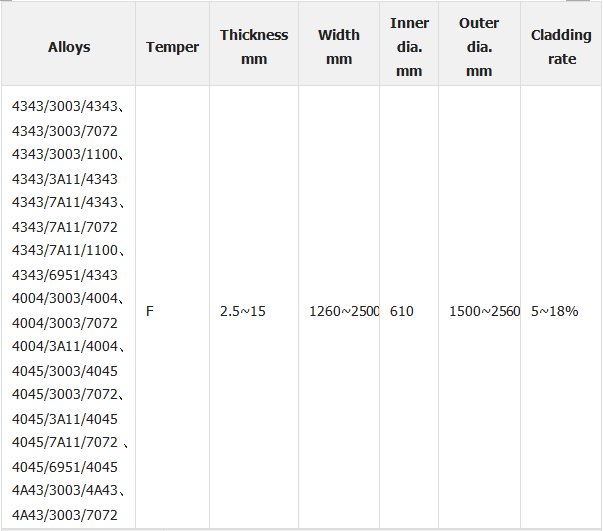 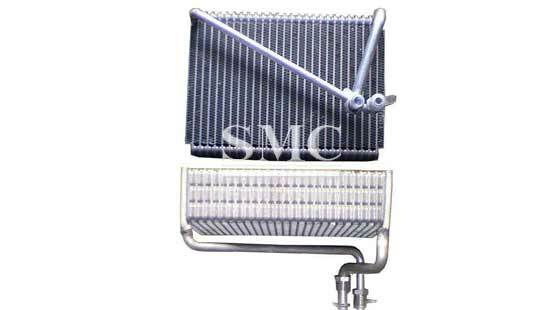 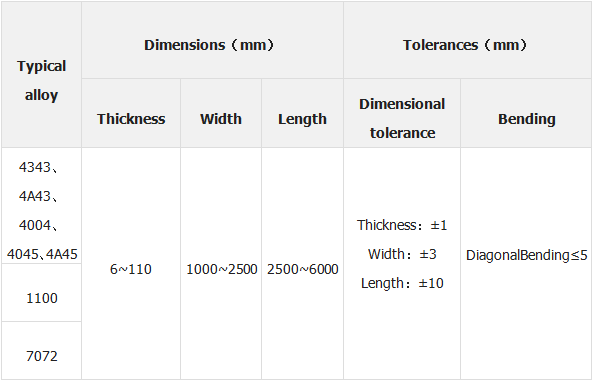 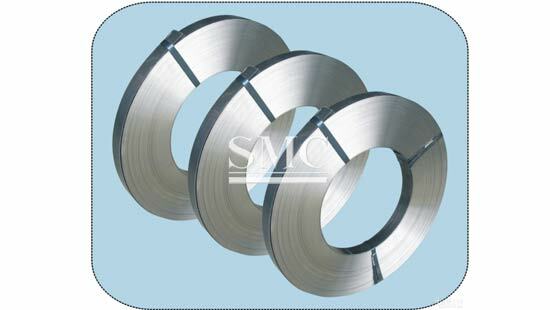 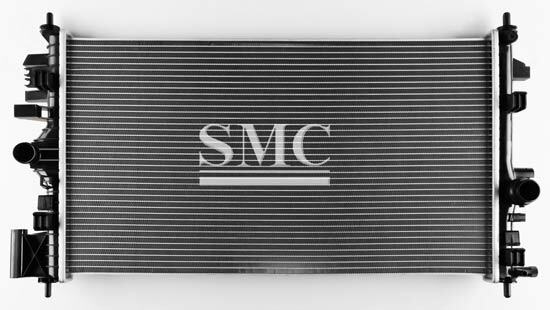 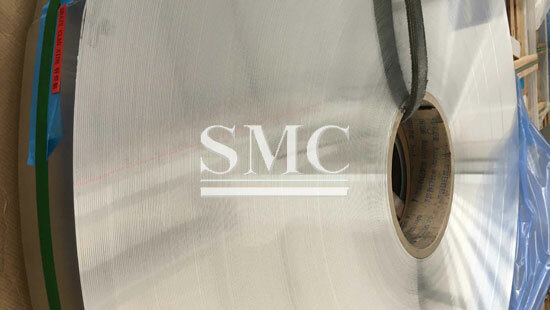 Shanghai Metal Corporation is a manufacturer specialized in Blazing material for Cascade Evaporator in aluminum hard alloys, with alloys from 1xxx to 8xxx series. 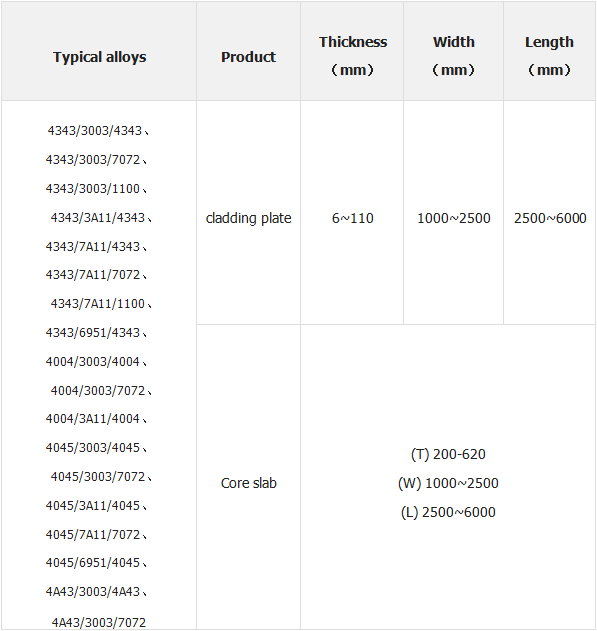 This catalogue mainly describes the aluminum cladding stock for brazing applied in automotive heat exchanger, evaporator, condenser, oil cooler, air conditioner, household air-conditioner radiator, etc. 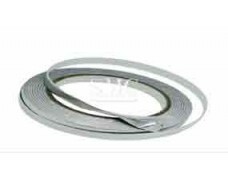 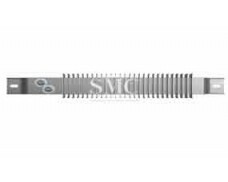 6) With replacement of steel strip bundle by welding, stock for brazing cladding material avoids fault movement in the cladding layer during lifting, heating and opening.